Imagine this situation: You have been learning German for months. You listen to the radio, watch TV and switch your Facebook to the German language. But when you try to talk to native German speakers, you still don’t really understand people. What if someone laughs at your accent? What if people don’t understand you? Does your German sound natural enough? If you are finding yourself nervous, procrastinating, thinking you need to do "more words" before you're ready, then pronunciation training is going to help you jump over those hurdles. This course is designed to help you feel better about speaking, to get you to feel comfortable opening your mouth and sharing your progress! There’s no rehearsal and preparation, and the stakes are not so high that you have to be scared. This one is all about experimentation, so I welcome you to come and join the journey. "Kerstin explains in a very clear way the keys of German pronunciation. I really recommend this course if you don't want to lose time learning the IPA." I have studied many languages, from Spanish to Icelandic, and I know that it's never easy to have your first conversation in any language. But there is something that I found which has instantly made a difference, and that's pronunciation training. It really is possible to go from being Miss Mega Akward to getting compliments about how well you speak German - without studying more vocabulary. The key is understanding and pronouncing words as closely to native speakers as you can. If you are someone who feels nervous when it comes to saying words in German, chances are your goal of becoming fluent and speaking with confidence is further away from you than you would like it to be. It’s hard to actually practice spoken German if you sound hesitant all the time. As an experienced German tutor, I know that you guys are not here to waste your time. You're a busy learner, and want to spend your time where it counts. I was so pleased to find this cool resource by native speaker Kerstin Cable. 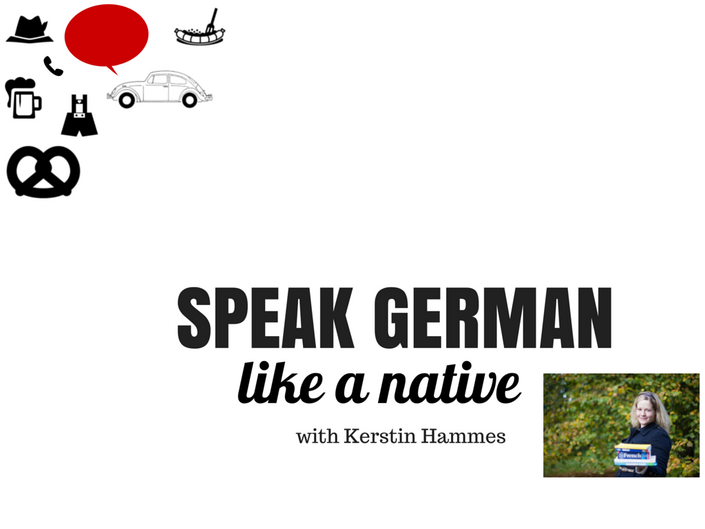 In this course Kerstin really dives into the sounds of German. And I mean really! Check it out and see how she'll help you speak from day 1. "This course is a great comprehensive package for any german learner who wishes to master the ins and outs of the tricky German pronunciation. 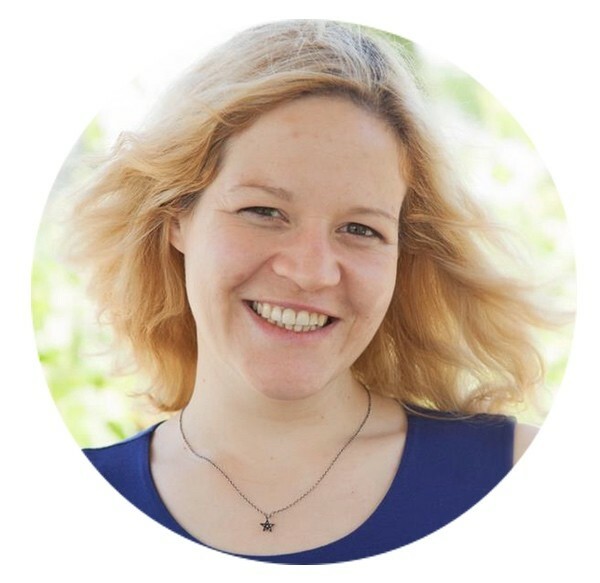 Throughout the modules Kerstin teaches in a very passionate and energetic fashion, and there are loads of different lessons to get stuck into. Highly recommended!" Should you start studying the Phonetic Alphabet? You might spend a lot of time studying the international phonetic alphabet, and if you’ve taken a closer look you may have noticed that it’s quite complicated. If you study this before you just open your mouth and talk, you may be wasting time. In this course I want to show you that you do not have to spend so much time rehearsing and preparing. Just focus on what matters most. You are going to start feeling great about your accent without having to study the IPA or learn what a “alveolar fricative” is. And I promise that you’ll feel closer than ever to having that conversation. My goal is to help you, not intimidate you with complicated terms. 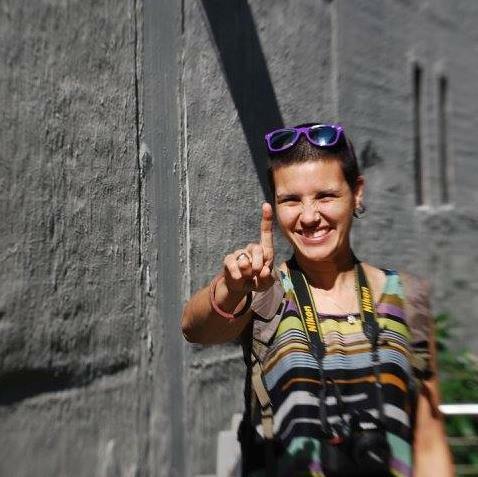 My name is Katie, and I started learning German because I've started sub-renting in Berlin, so that my boyfriend and I can enjoy the city. After taking the course, I felt much more confident about my pronunciation, and in turn, German people were able to understand me! This helped me learn lots more German, and to train my ear for the sounds, as well as produce them successfully. I highly recommend this course for any level of German-learner, to boost confidence, de-mystify German pronunciation, and to learn a few new words too! Will This Course Teach You Dialects? The German you are learning in textbooks, in Duolingo and from your tutor is Hochdeutsch, a unified standard German dialect that is used throughout spoken and written media. With so many different dialects and a history of regional variation in our fascinating country, the choice of teaching Hochdeutsch became our way of all speaking one language. Starting out with Martin Luther’s first German translation of the Bible and the invention of the printing press, Hochdeutsch (“high German”) started out being taught like a foreign language in many schools throughout the German-speaking world. It has now claimed the status of being our official language, and you don’t have to worry about learning a dialect anymore. Look out for my special lecture on dialects in this course, where you will learn about how Germans really speak in a lot more detail. Go ahead and try the German Pronunciation Masterclass today - stop worrying about how you sound when you speak German and take a leap into your next conversation!